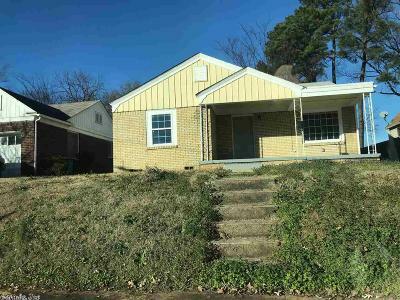 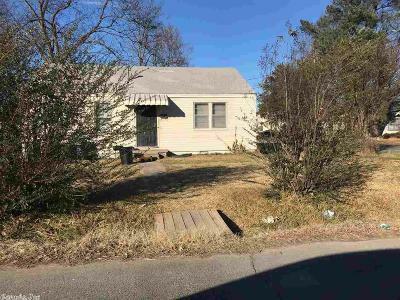 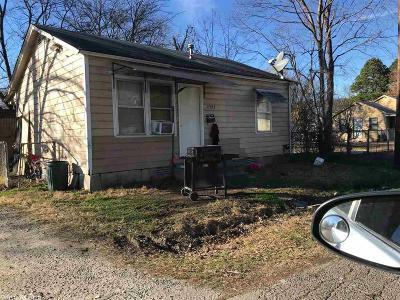 This unique three property group is available as a package deal. There are two homes on 23rd, one home on east 21st. and a great lot on Maple Street. 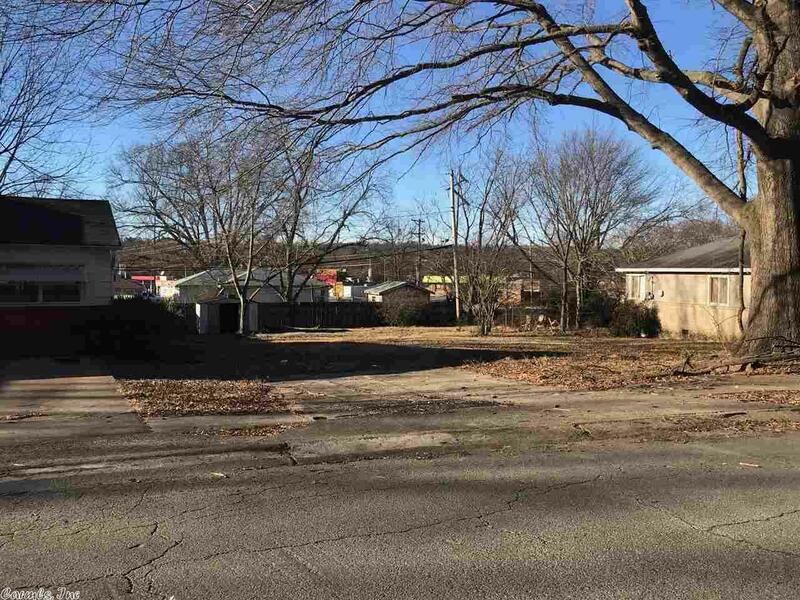 Property on East 21st is within eye sight of North Little Rock High School.